How can your Child Care Management Software help you prepare for the start of the school year? Well, computers are not so good at decorating the bulletin board, organizing the block-play center or straightening the reading nook, but they can streamline administrative tasks so you have more time to get your lesson plans ready and classrooms in order. 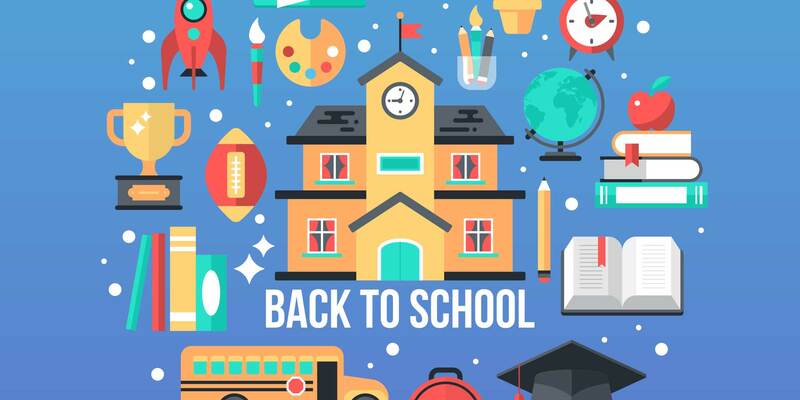 To help, we’ve put together seven tips for getting the most from Procare Software during the busy times that always come with the back-to-school season. It’s common to charge a registration fee when a child is first enrolled. Often this fee is charged annually, either on their anniversary month (a child enrolled in May is charged each year in May) or once a year, in the fall, to coincide with the school year. You can quickly charge registration fees to many families at once using one of several methods, depending on the way your registration fees work. If the amount is the same per child, use Selected Account Billing to charge all families with children enrolled as of a certain date; a family with 2 children would be charged twice. If the amount varies, use Quick Ledger Posting to quickly move through many families. Choose a Description like “Registration”. Or, set up an Annual Registration Fee by Month to charge families with a child who originally enrolled during a particular month (their anniversary month). Use the Classroom Graduation feature to change the class for many children at once. For instance, you may want to move all (or most) of the children currently in Pre-K to the Kindergarten room at the start of the school year. Change the enrollment status of many children at once; for example, children who were on “Summer Break” may be returning as “Enrolled” for the fall. The Batch Enrollment tool makes this kind of change a snap! A good time to change your rates is at the beginning of the school year. Weekly or monthly rates can be easily adjusted for everyone at once using the Update button on the Standard Amounts screen. If you use charge an hourly rate or some other calculated amount, you’ll edit the Billing Formulas with your new rates. For advice on breaking the news of a rate increase to your families see: How to Increase Rates without Rocking the Boat. Although the article is a few years old, the basic ideas are still sound. Use the reports located under Reports > Standard Reports > Family Data > Child Enrollment. There are several from which to choose. A good one for back-to-school is called “Enrolled Children by Classroom”. The first page gives totals, like “Preschool (12)”. To get more detail (child names, dates, age) just dbl-click the classroom name to expand that section of the report. Use Schedule Templates to save time, then Assign a Schedule to each child with start and end dates that match the school year. You can enter Batch Schedule Overrides for days that will vary from the norm (like school out days) and indicate any days your Center is Closed.